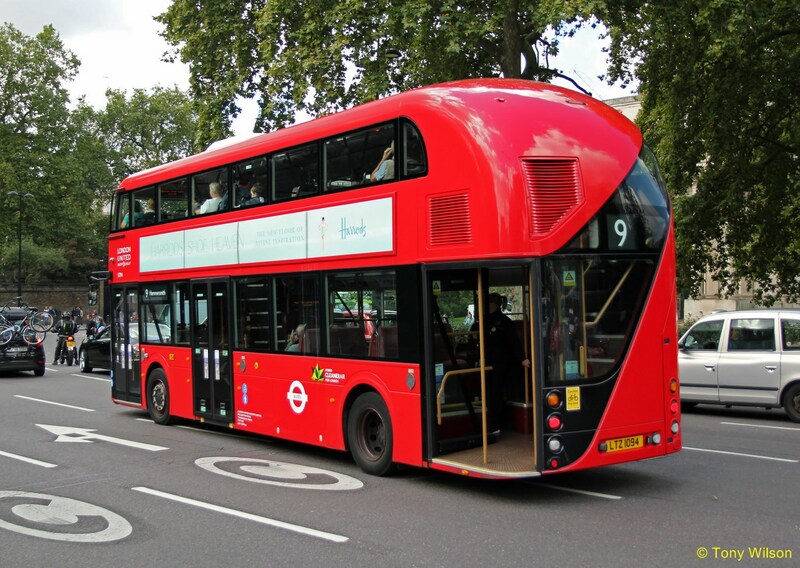 Hundreds of London's New Routemaster buses are to be recalled because of a fault with the rear doors. The problem was discovered in November when the door on one bus opened while the vehicle was moving, causing it to stop suddenly and injure a passenger. 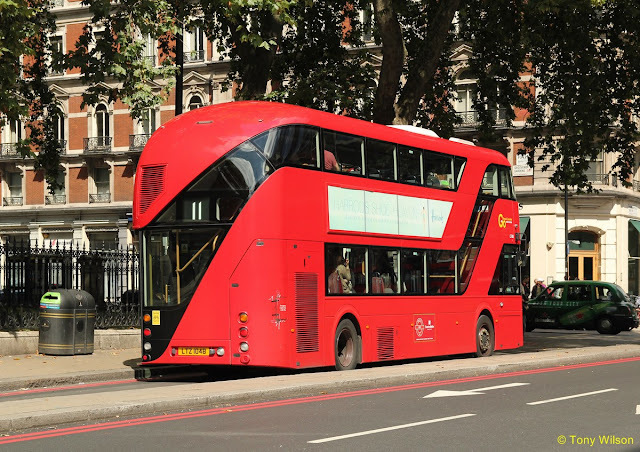 Numerous issues have been found with the New Routemaster since it was introduced, including faulty batteries and overheating problems. Transport for London (TfL) said it was not having to pay to fix the problem. Manufacturer Wrightbus is carrying out a software update on 423 affected buses, with 200 already fixed. The rear door of the Routemaster was originally meant to stay open between stops to allow passengers to hop on and off, but this was stopped when conductors were removed. Gareth Powell, TfL's director of strategy and contracted services, said the fault only happens "at very low speed and if the driver doesn't follow the correct procedure". In November, one driver repeatedly pressed the door close button, which overloaded the system and caused the door to open, he revealed. As the bus was going slower than 5mph (8kph), the brake was applied. Since a passenger was "slightly injured", it was reported to the Driver & Vehicle Standards Agency which issued the recall notice. 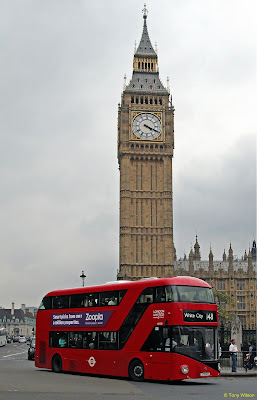 The hybrid buses cost £350,000 each. TfL has bought 1,000 vehicles, but they have suffered from several issues since their introduction in 2011. In 2015 it was discovered that faulty batteries meant that many were running only on diesel. 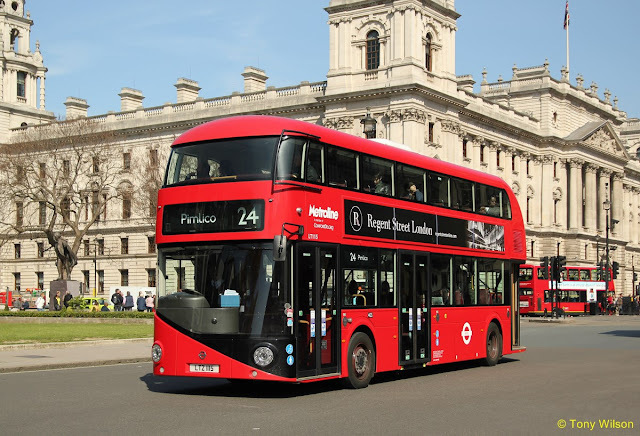 Following numerous complaints of overheating from passengers, opening windows were added to the Routemasters at a cost of £2m. 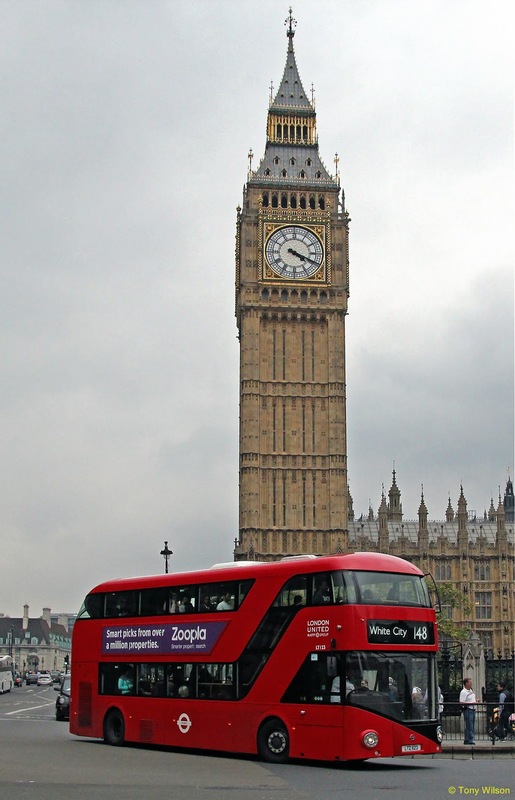 Nearly 500 New Routemasters also had to be recalled because of a problem with the steering. Florence Eshalmi AM, Labour London Assembly spokesperson for transport, said it was "beyond farcical" the vehicles had been found to have another problem. Mayor of London Sadiq Khan has announced that no more of the buses will be purchased.